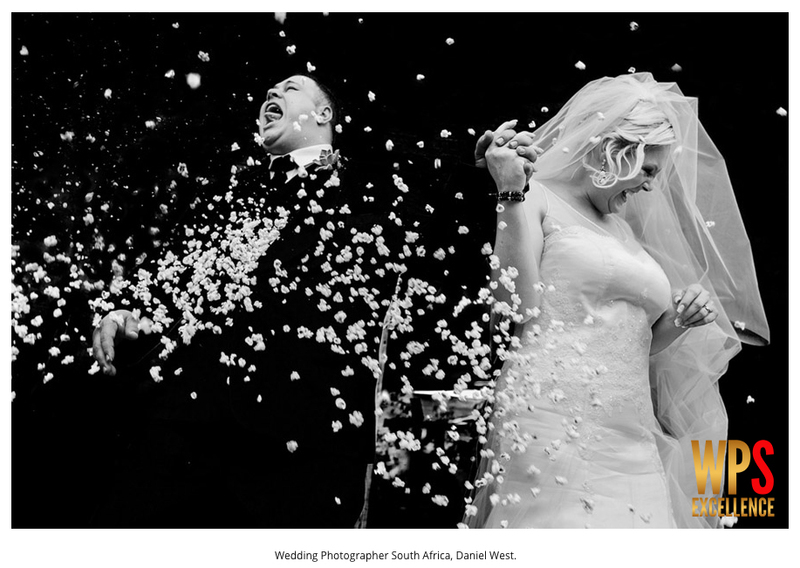 Wedding Photography Select (WPS) was found in 2011. 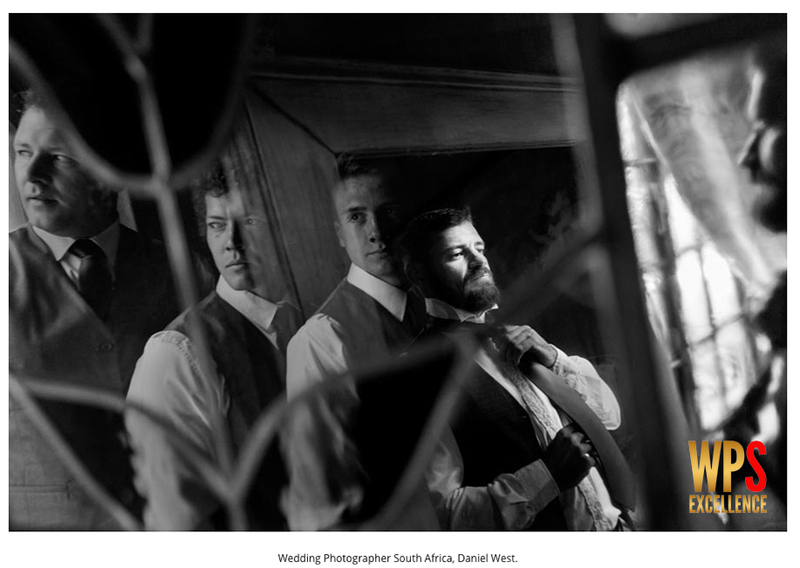 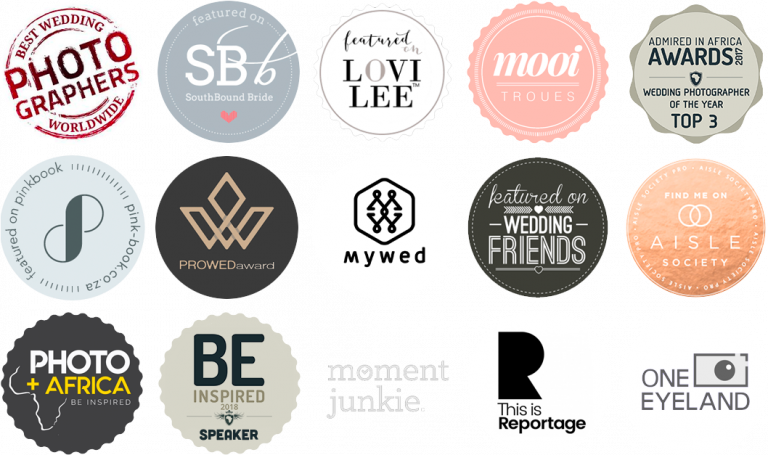 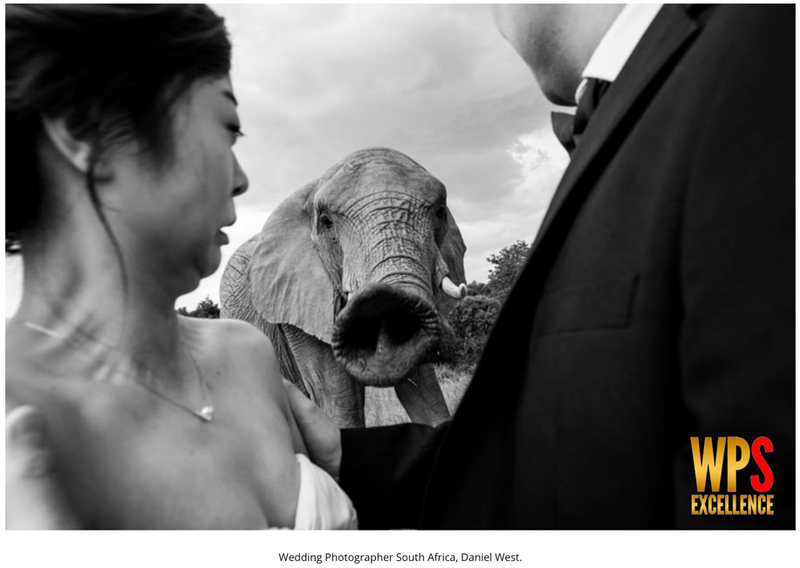 WPS has become much more than it was originally intended to be, growing month after month, showcasing the very best wedding photographers and wedding photography around the world. 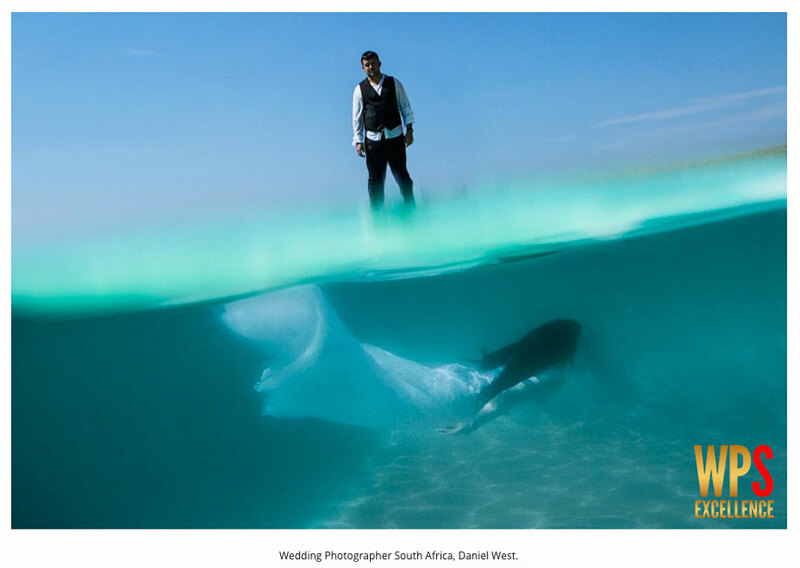 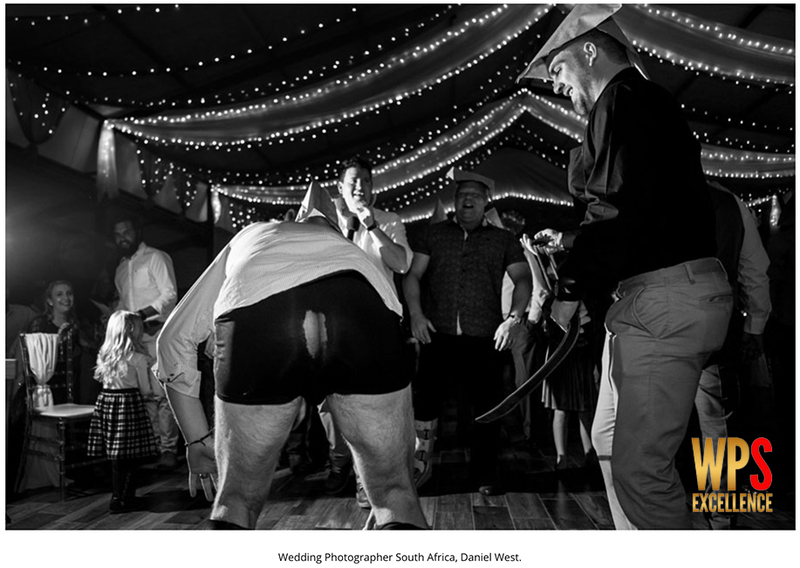 At WPS we believe in inspirational wedding photography. 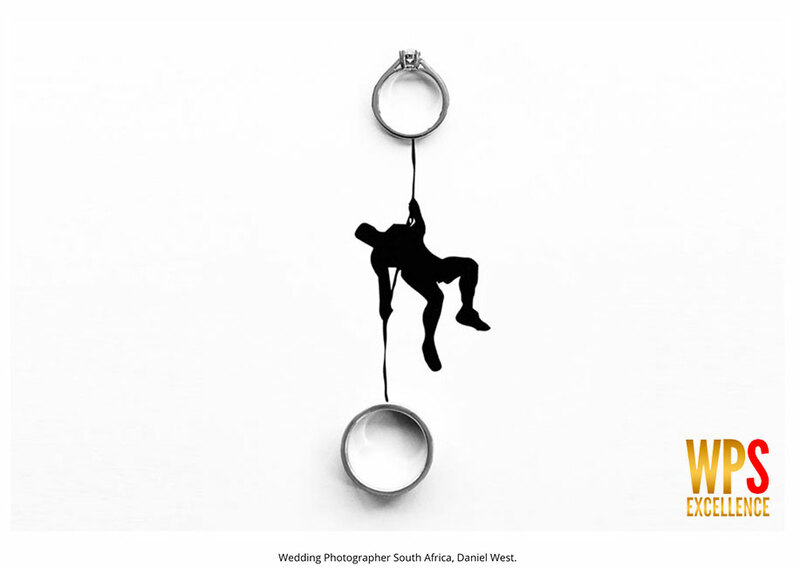 An award is given to less than 10% of the photographs submitted, and is internationally recognized.